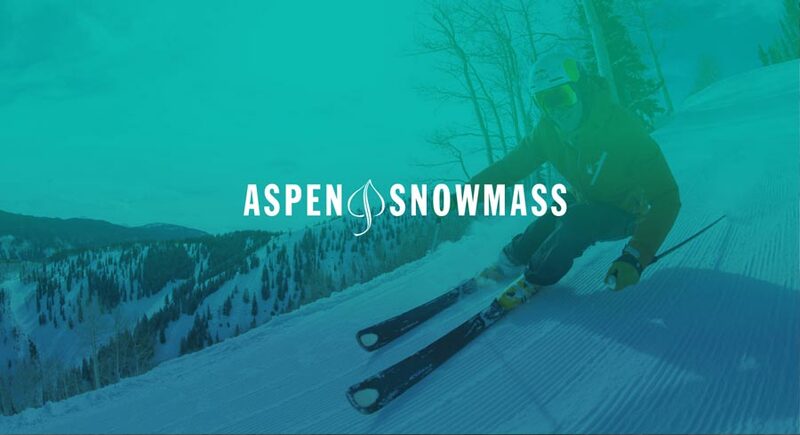 Aspen Snowmass is an iconic brand known around the world for its majestic mountains, deep powder and outdoor adventure. 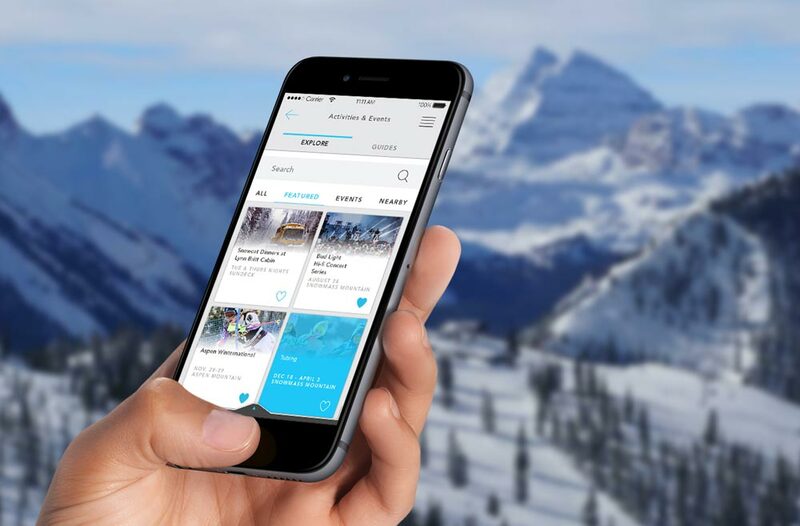 With visitors coming from all corners of the globe, Aspen Snowmass wanted to leverage mobile technology to better help them enhance and plan their mountain vacation experience. 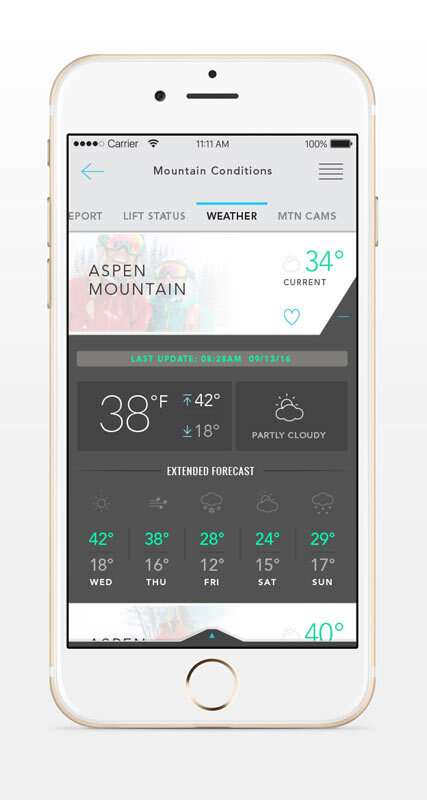 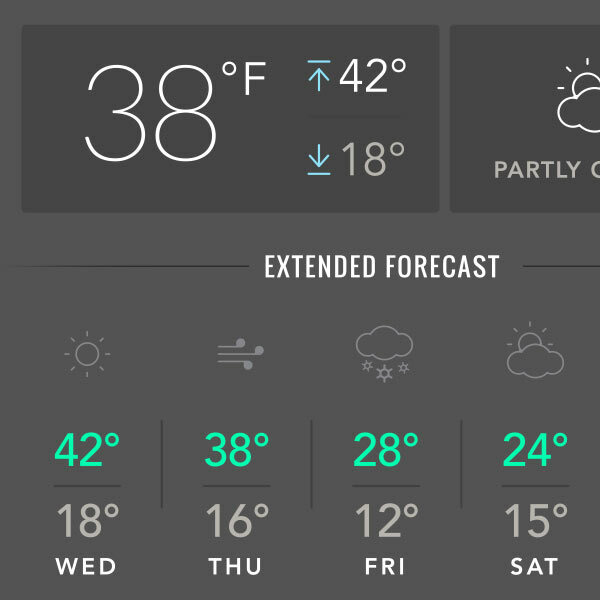 Working closely with Aspen Snowmass, Mapleton Hill, and Wearlynx, we created a proprietary mobile app that is engaging, stays true to the brand identity and is fun to use as it tracks, guides and incentivizes its users throughout their Aspen Snowmass experience. 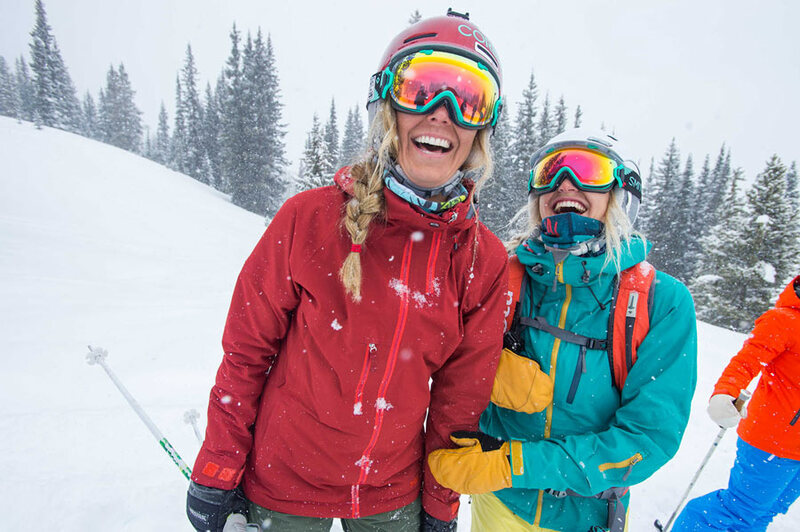 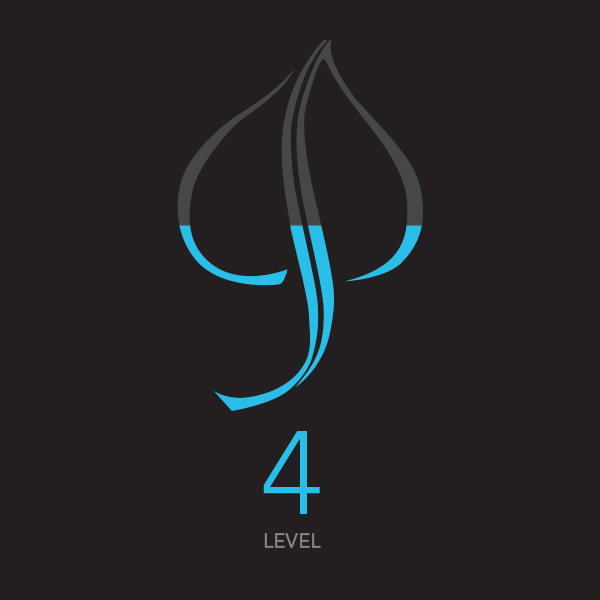 Much like the iconic Aspen Snowmass “Power of Four”, we focused on the power of four big ideas, Utility, Loyalty, Entertainment and Personalization, to be released in phases throughout the season. 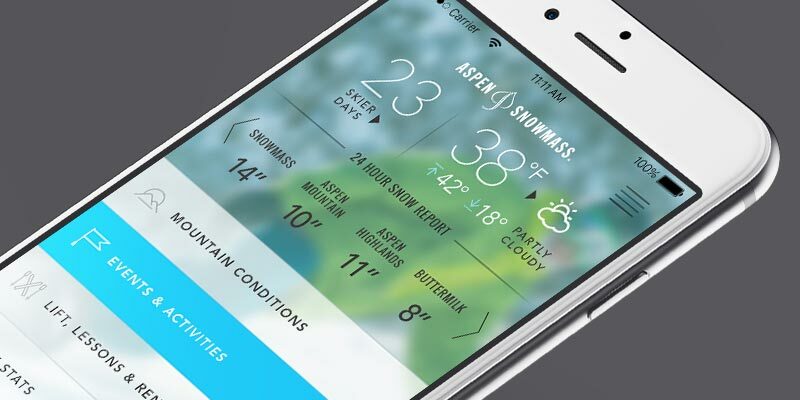 Utility was the first goal, delivering useful tools like maps, mountain data, stats and tracking capabilities that would make the app a go-to resource for destination and local guests alike. 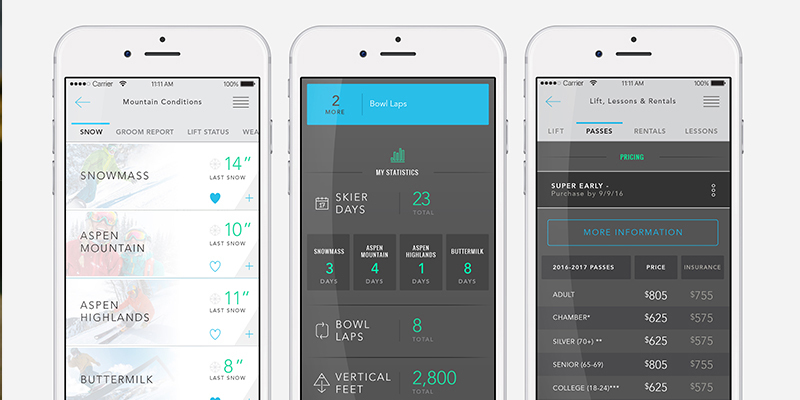 To encourage loyalty, we laid the foundation for a reward system that would calculate skier days and bowl laps based on tracking data to reward guests with unique on- and off-mountain surprises only Aspen Snowmass could deliver. 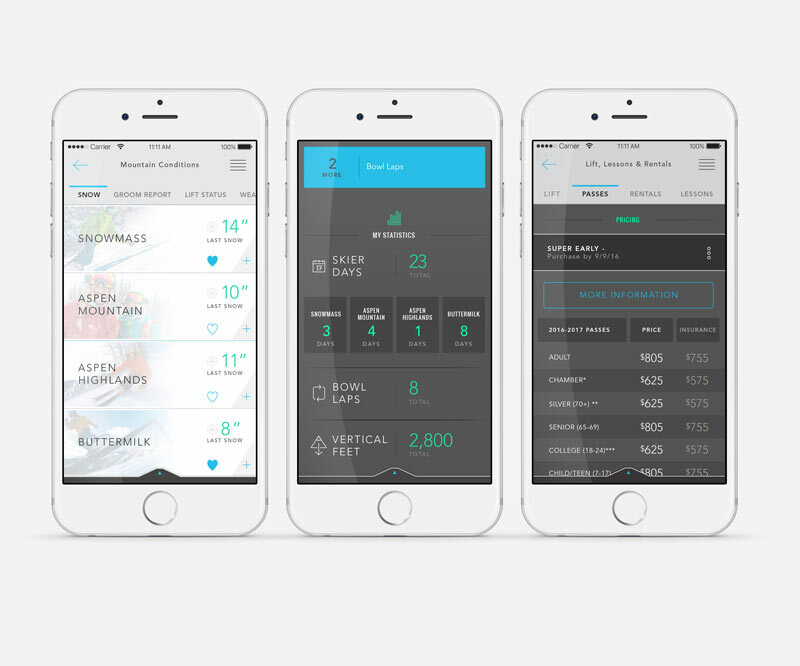 And to Entertain, we planned for seamless integration of a gamified experience to connect users’ current and future experiences within a powerful Personalization engine. 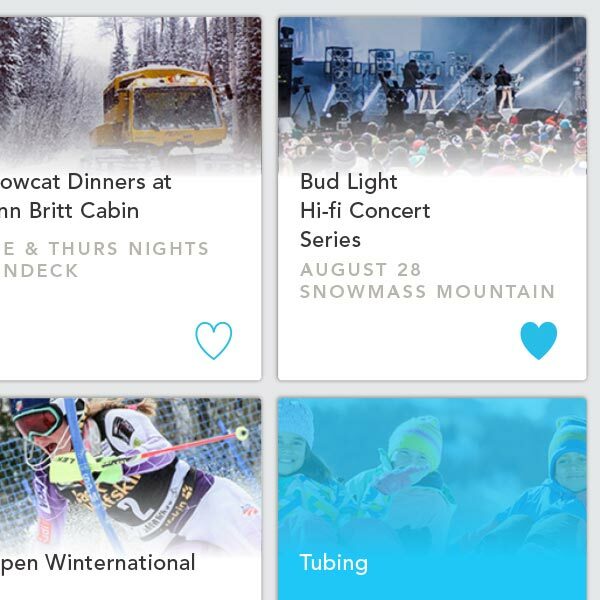 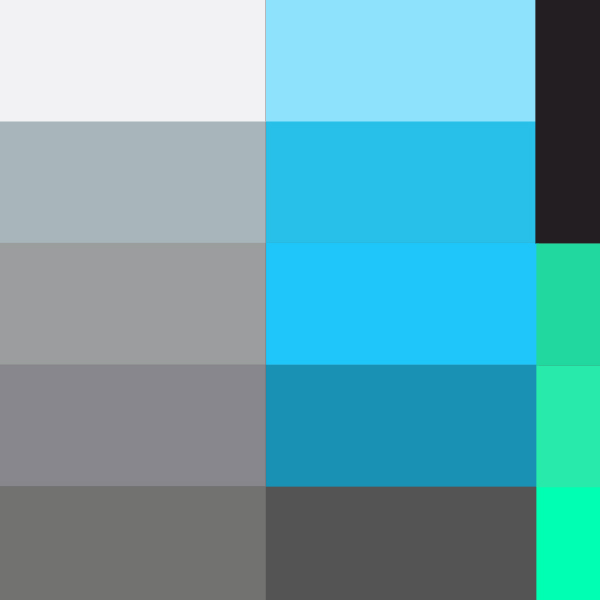 Combined, these elements work seamlessly together to help deliver a one-of-a-kind experience for the user. 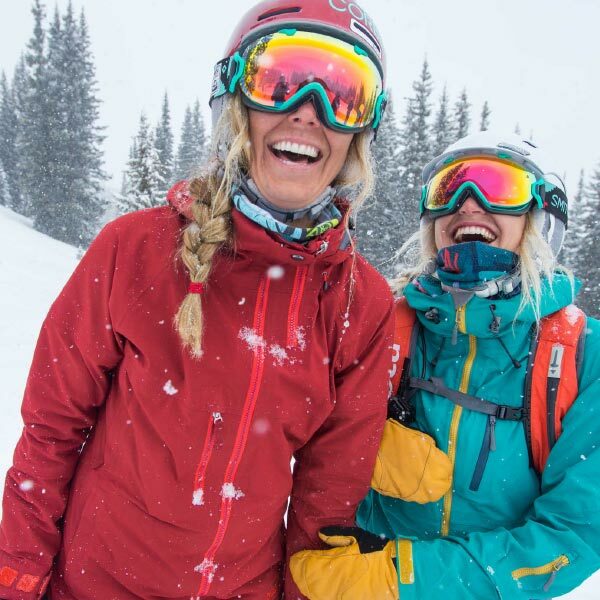 In the first month after launch, the Android and iPhone total downloads have already surpassed the total number of downloads for the former Aspen Snowmass app. 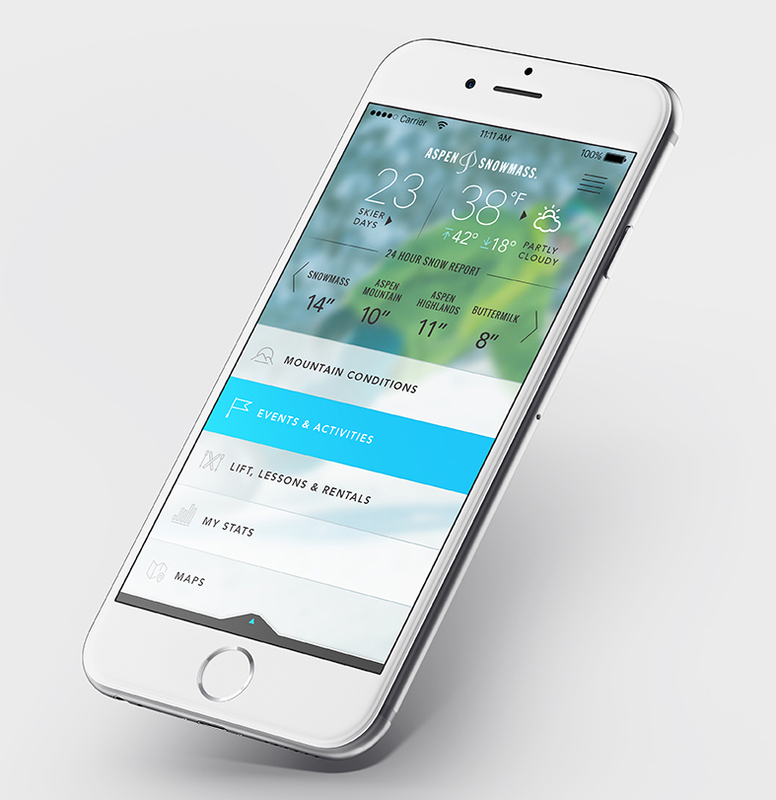 It has almost almost tripled the prior app’s daily average users. 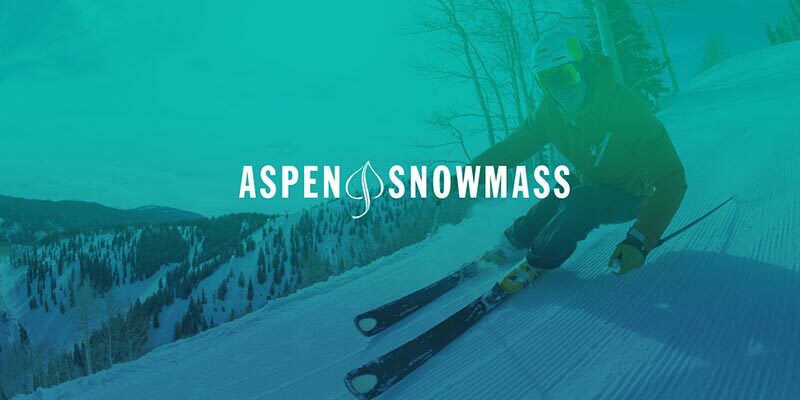 We look forward to working with Aspen Snowmass to launch new tracking, stats, and loyalty features to increase user retention rate, extend visitor session lengths and continue to raise the bar for overall guest experiences.